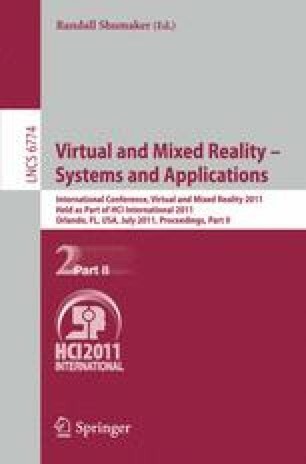 In this paper, we analyze and classify digital ecosystems to demonstrate the need for a new digital ecosystem, oriented towards contents for ubiquitous virtual reality (U-VR), and to identify appropriate designs. First, we survey the digital ecosystems, explore their differences, identify unmet challenges, and consider their appropriateness for emerging services tightly linking real and virtual (i.e. digital) spaces. Second, we define a new type of content ecosystem (u-Content ecosystem) and describe its necessary and desirable features. Finally, the results of our analysis show that our proposed ecosystem surpasses the existing ecosystems for U-VR applications and contents.